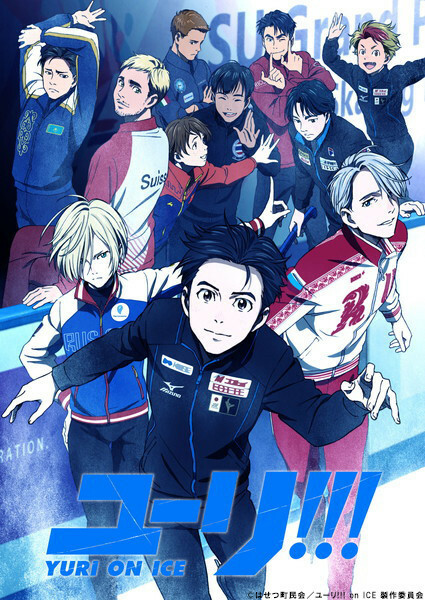 A new key visual and character profiles are now available online for Yuri on Ice, an upcoming original TV anime about the world of men's figure skating that will air on TV Asahi and other stations beginning in October of 2016. 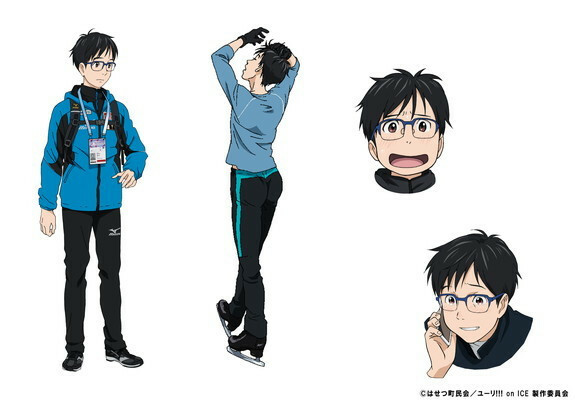 Yuri Katsuki (age 23), voiced by Toshiyuki Toyonaga. 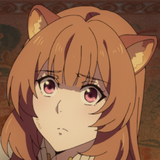 Yuri has a heart of glass and a penchant for putting on weight very easily. After suffering a crushing defeat in the figure skating Grand Prix Finals, Katsuki returned to his home town and took a job as a trainer. His greatest strengths are his keen sense of rhythm and his unique footwork. 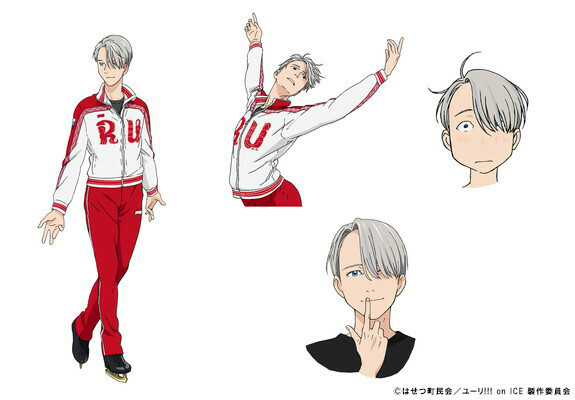 Victor Nikiforov (Age 27), voiced by Junichi Suwabe. Victor is a living legend in the figure skating world, having won the World Championships 5 consecutive times. Victor has a rock-star personality that captivates people of all ages. 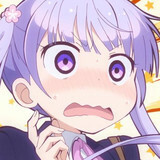 Due to a freak coincidence, he ends up taking an interest in Yuri Katsuki. 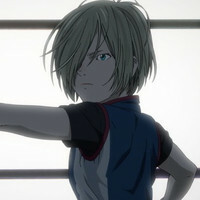 Yuri Plisetsky (age 15), voiced by Kōki Uchiyama. 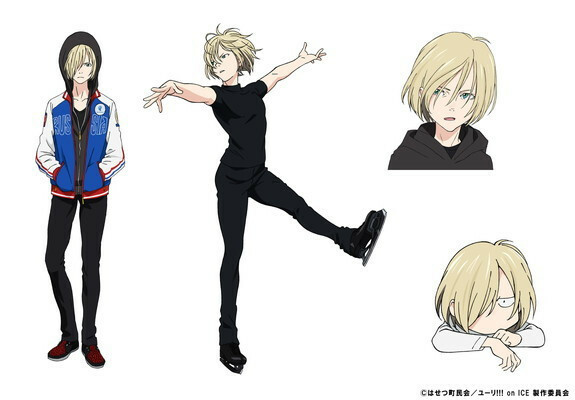 Plisetsky is a next-generation figure skater who has won the Junior World Championships 3 times. Plisetsky supports his family with the prizes he earns through figure skating. 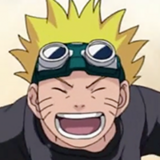 He is ambitious and a bit naive, and he wishes to surpass Victor after making his Senior debut. Although his physical beauty calls to mind the fairies of Russian folklore, Plisetsky's wild skating style has earned him the nickname "The Russian Yankee".